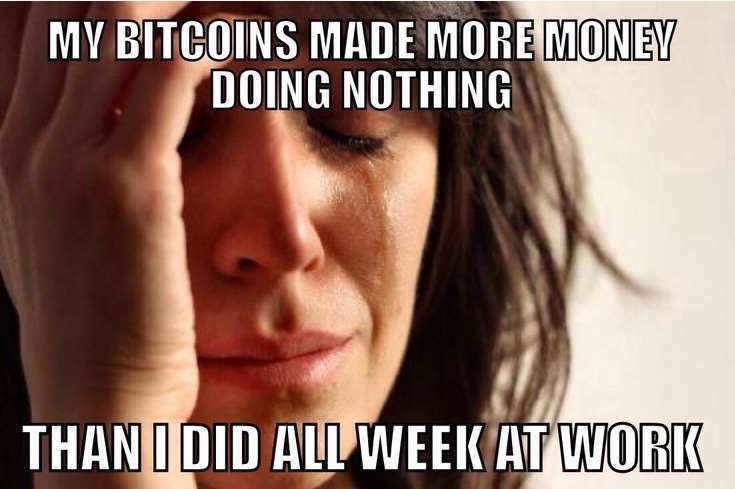 Home > News > Altcoin News > Cryptocurrency Memes | We’ve Ranked Our Favorites! 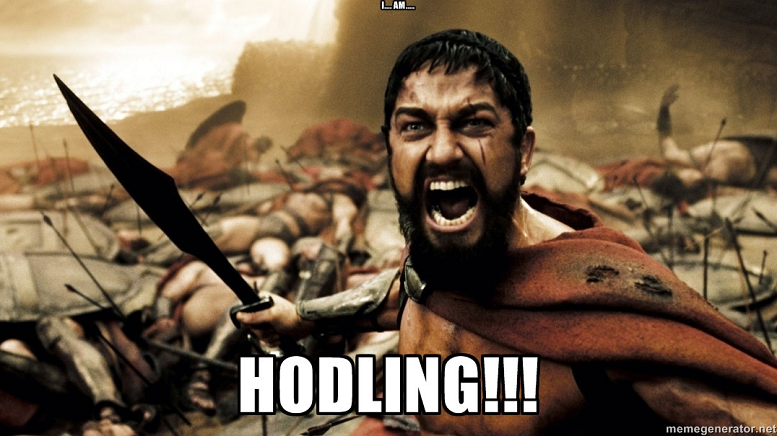 Cryptocurrency Memes | We’ve Ranked Our Favorites! Everyone loves a good meme, right? 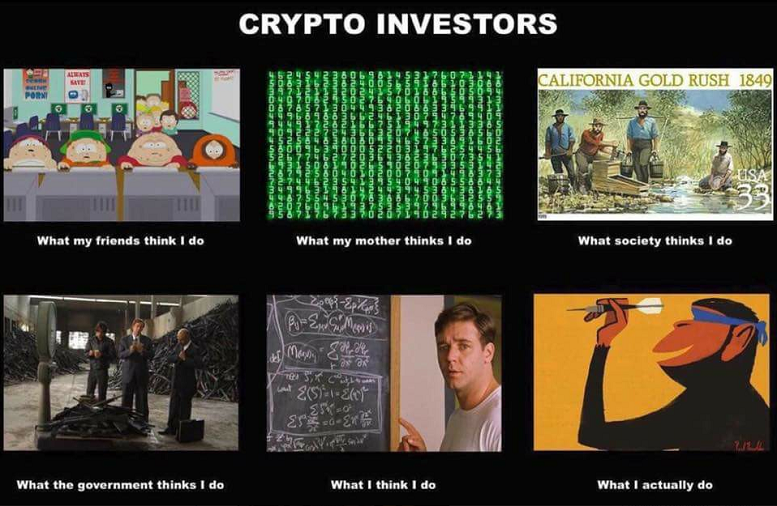 Well, what about cryptocurrency memes? 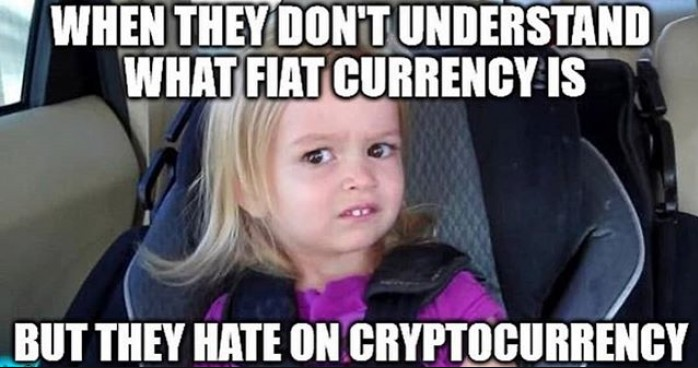 For those unfamiliar with “memes”, they are defined as: “an amusing or interesting item (such as a captioned picture or video) or genre of items that is spread widely online especially through social media.” As mainstream media picked up cryptocurrencies towards the end of 2017, it became a worldwide frenzy. Currently, the entire cryptocurrency market cap is over $500 billion. In the beginning of 2017, the market was only just over $18 billion. Once something becomes popular, it’s an online requirement to turn it into a meme! Many new investors in the cryptocurrency space, were unprepared for the high volatility the market brings. This has prompted numerous memes to come about, as the market brings both extreme highs and lows quite frequently. Like I’ve said countless times before, the cryptocurrency arena isn’t for the faint of heart. I’ve decided to rank the memes, let me know what you think in the comment box below. Also, if you have any better ones you think should be added, link them in the same comment box and I can update the post and mention you. I give this the gold medal because let’s be honest, can we actually predict what the market will do every single day? Unexpected regulations arise almost every other day and hackers breaking into exchanges have become a regular nuisance. I think this one is quite self-explanatory and I’m sure most of us, have been there. Then when Bitcoin corrects, as most markets should, we’re thankful we decided to stay employed. 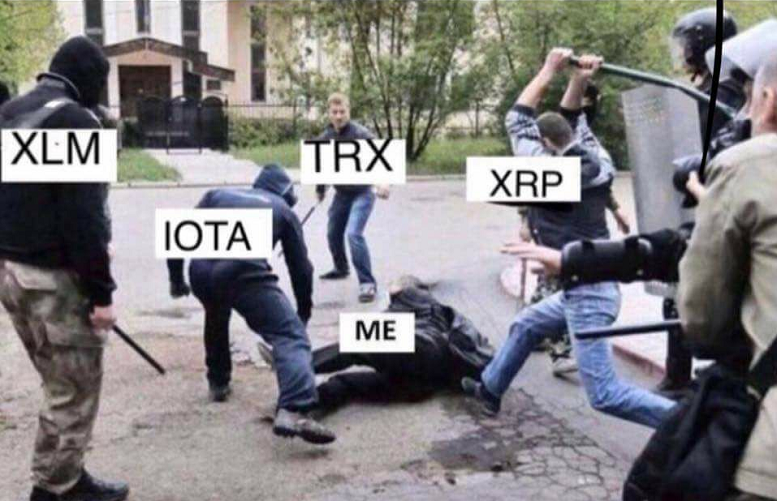 Alright all my Tron (TRX) enthusiasts, don’t get too upset with me. You must admit, this is pretty funny. The founder’s PR tactics have caused some upheaval but they haven’t changed since the beginning. 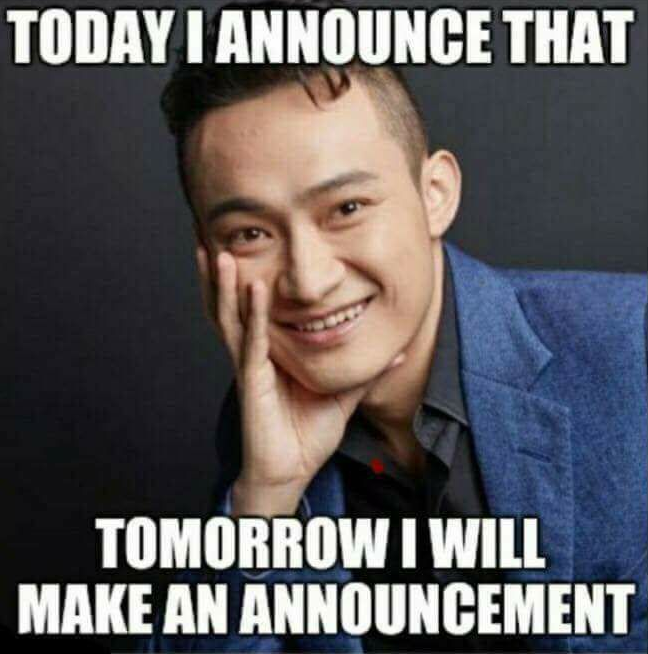 Since this meme was born, when I see his new “vague” tweets it just makes me laugh, rather than roll my eyes. Cryptobudha.com is a multi-platform publisher of news and information. Cryptobudha.com has earned a reputation as the leading provider of cryptocurrenty news and information that improves the quality of life of its readers by focusing on finance. Copyright © Cryptobudha.com | Proudly powered by WordPress.